We haven’t blogged here for a while. If you weren’t already aware, we have moved to www.more-than-a-mum.com. If you were a subscriber to morethanamumblog and enjoyed our writing here, please head over to www.more-than-a-mum.com/blog and subscribe to our new blog. Not only will you recieve advance notification of new blog posts, but you’ll be the first to hear about our new members only area… coming soon. I checked back here yesterday, just to see how many views we’d had and whether or not people were being redirected and I saw that someone had search and found us with the question: “Is my job required to be flexible with my work hours”. I thought that they must have been disappointed as none of our posts would have answered that question and yet, it is a pretty important one and no doubt one that you, our Mums might like some answers to. 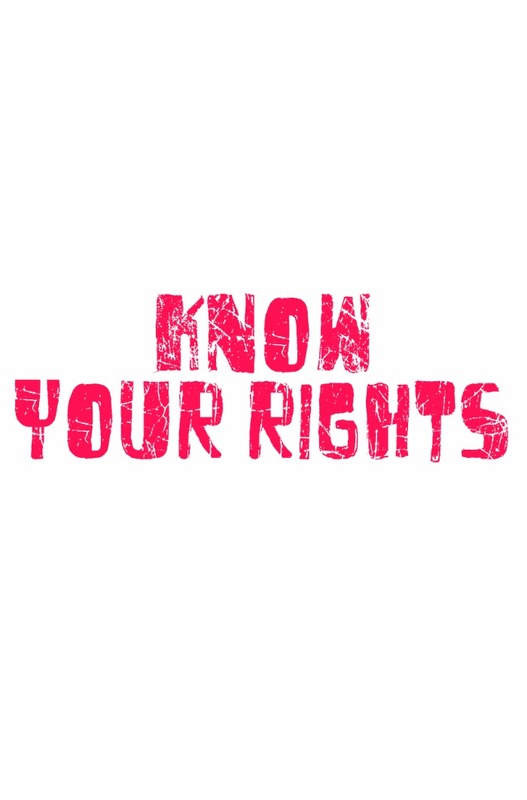 Hence, today I am blogging about, returning to work: your rights.